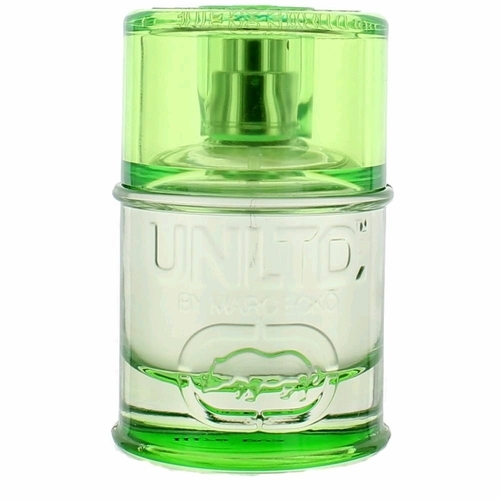 It opens with refreshing notes of melon and water mint. The heart is much more aromatic with the scent of lavender. Finally, cedar and musk reveal themselves in the base once everything else dries down.